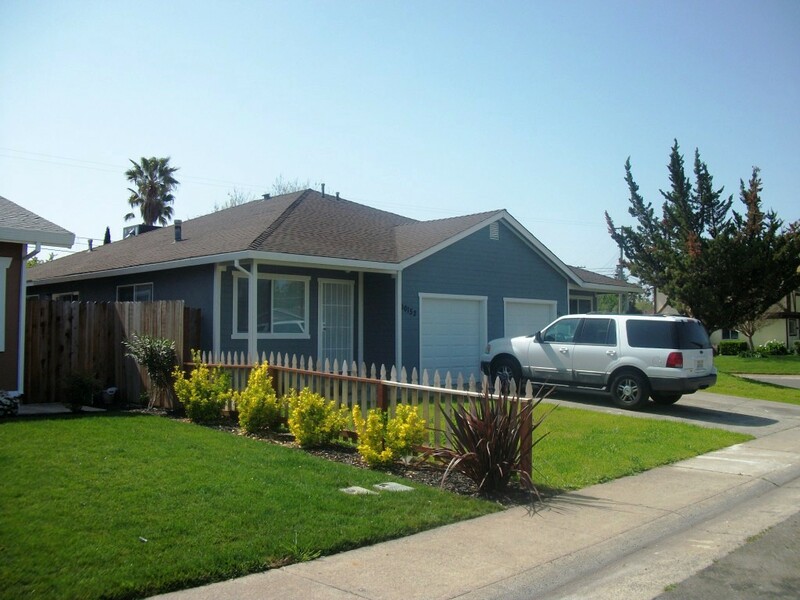 Sierra Duplexes proudly rents well-maintained recently renovated duplexes in Sacramento County. Most of our properties include central HVAC and dishwashers, all of our properties include major appliances, washer/dryers, new kitchens with granite counter tops, garages with electric openers, and twice-monthly lawn service. We pay water, sewer, and garbage. We currently have NO VACANCIES. This beautiful duplex lives like a single family home. It features an eat-in kitchen, dining room, and large back yard. 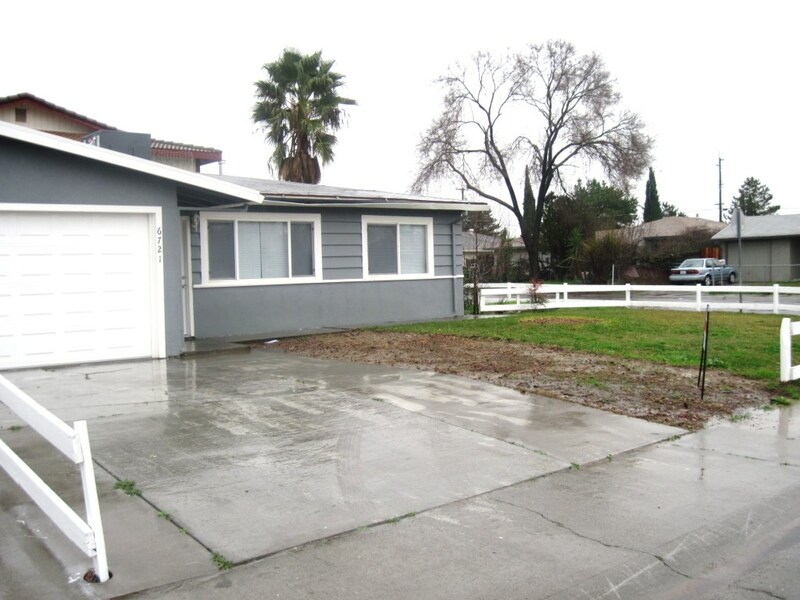 Each spacious unit in this side-by-side duplex features 3 bedrooms and one bath and eat-in kitchens. © 2017 by Sierra Duplexes, LLC.